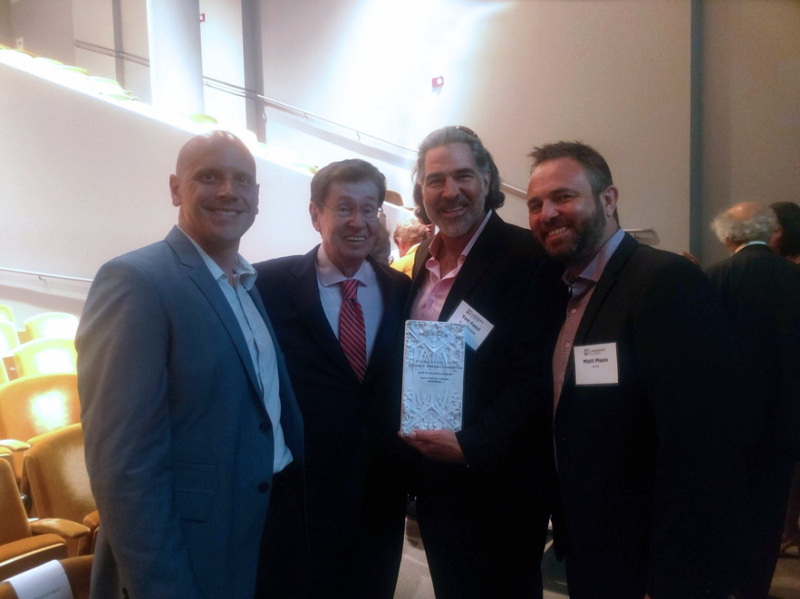 SATURDAY NIGHT AT THE LANDMARKS ILLINOIS AWARD CEREMONY WAS FANTASTIC! SO MANY GREAT PROJECTS AND PEOPLE WERE HONORED! 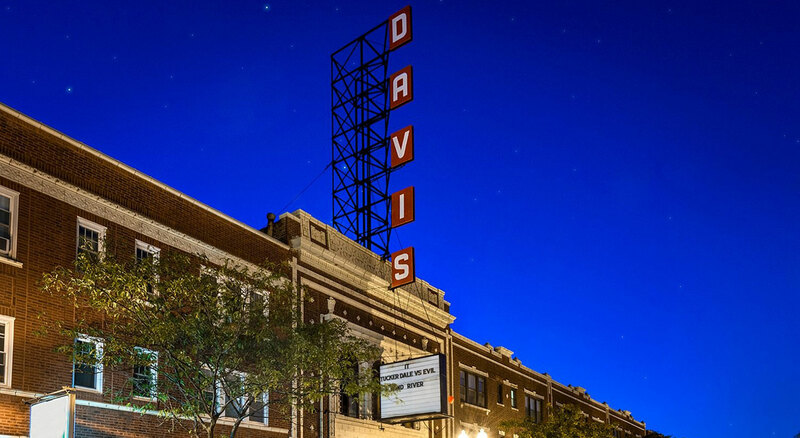 CHICAGO, IL – Landmarks Illinois has announced the recipients of the 2018 Landmarks Illinois Richard H. Driehaus Foundation Preservation Awards – an annual program that calls attention to exceptional historic preservation projects in the state now celebrating its 25th anniversary. Award recipients will be recognized at an awards ceremony in Chicago on Sept. 15, 2018, which will include special programming to commemorate a quarter century of honoring people saving places in Illinois. 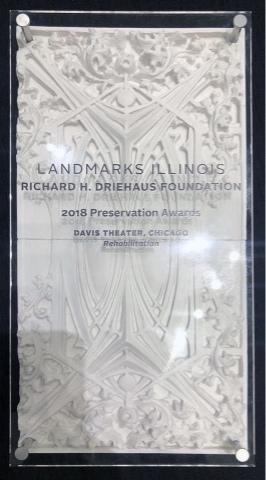 Since 1994, the annual Landmarks Illinois Richard H. Driehaus Foundation Preservation Awards has honored the people and places that preserve our state’s heritage and historic spaces. Award recipients serve as outstanding and inspiring examples of historic preservation in Illinois. The awards program is generously funded by the Richard H. Driehaus Foundation.